I love love. Although it sounds like a cliché, from a young age I have found myself in love with love. Photographing couples and being able to capture the love between two people has always been a passion of mine. 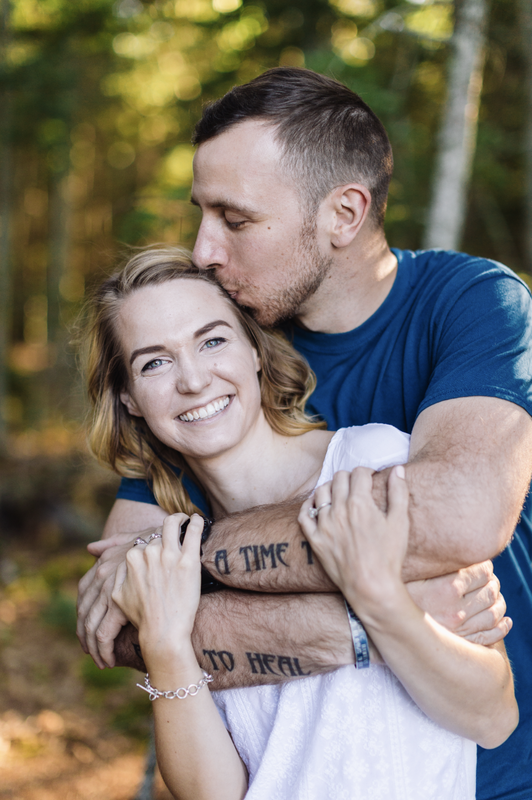 I would love to photograph you, and help to capture a snapshot of your love story that can be cherished for a lifetime. From Taylor + Mike's love session. 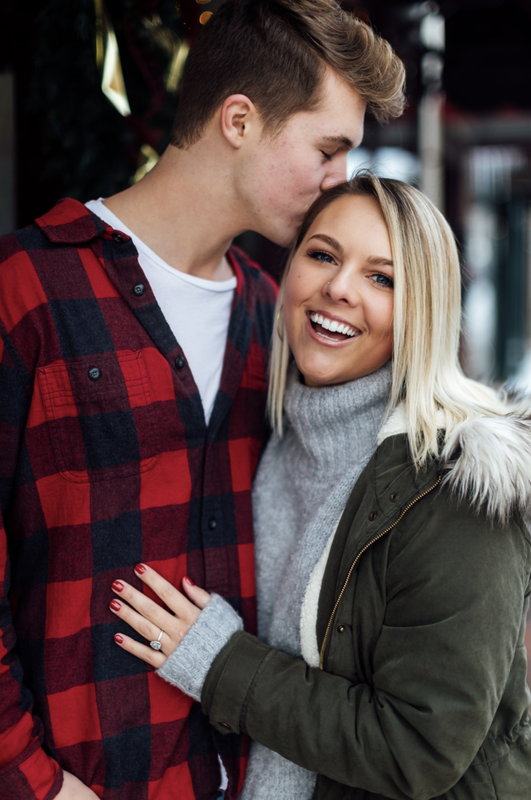 From Carly + Justin's engagement session. From Eliza + Garrett's couple session. *Prints not included in any session, but are available from your online gallery! **Travel Charge: In addition to the package price, a $0.50 (50 cents) per mile travel charge will be added to distances beyond 50 miles for portrait sessions.